”La Pureté de l’Esprit” is a magnificent travel in the heart of Being, a real way of awakening towards our sacred essence. 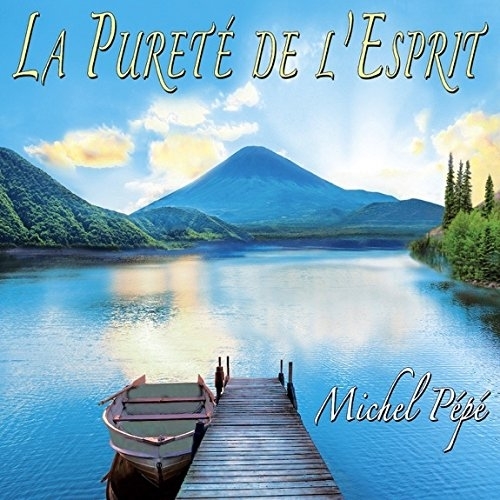 Michel Pépé offer us here a luminous music of a big purity; which raises us towards the heaights of the Spirit and gets us a wonderful feeling of peace of mind and Plenitude. We are pleased to make you discover it on Radio PLENITUDE, every day, from october 12 until november 11, before it enters in a regular programming.